Last season’s third place only motivated the wealthy Adrian Porumboiu to continue his solid investment in a small club, but who definitely looks on its way to success. Vaslui matched the champions from CFR in terms of quality buys from abroad, having in Wesley da Silva, Gladstone, Costly or Kuciak top players by Liga I standards, but the team guided by Marius Lacatus lost pace and energy exactly when they needed a final, convincing sprint. If Lacatus wouldn’t have decided to move to Spain, I’m sure he would have been replaced anyway, knowing Porumboiu’s determination to prove not just his financial strength, but also that, as a former international ref, he’s got more footballing culture than any other club owner. 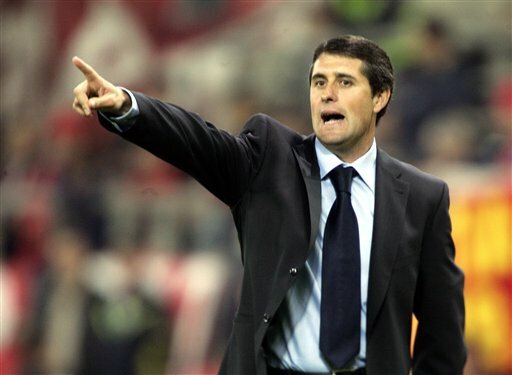 Interesting campaign, based on players demanded and convinced by the newly appointed coach, Lopez Caro, who should add experience and professionalism to a team that managed to keep all the important names from the previous campaign. The imports from Spain have been a rare treat in Liga I, while Pancu’s return to Romania, very close to his birthplace, Iasi, could exploit the last top performances from a quality attacking player indeed, who could have made it big in European football, with a bit more luck. What’s a bit surprising is the fact that Vaslui paid just one transfer fee this summer, 300.000 Euros for the promising Lithuanian keeper Cerniasukas, but has probably the largest wage bill in the league. Key player: Wesley. Quality attacking option, able to create and finish and play at a high level on a number of positions and roles. One of the top three forwards in the league, can decide matches on his own, but often plays for the team, showing very good understanding with Sanmartean last season, looking excited to have the chance to play alongside other quality footballers. With their number increased after this summer’s campaign, we can expect even greater things from the Brazilian. Underrated player: Nemanja Milisavijevic. The left footed winger has outstanding pace, good dribbling skills and can torment his direct opponent, but unfortunately for him, last season, he rarely played at his full potential. Fully fit, he could have a very good year, but it’s hard to say who is going to be the top player this time around, with so many quality players in midfield and attack. Liability: Vytautas Cerniauskas – if he plays right away. The young goalie has just arrived, but, given the conflict between the club and first choice keeper Dusan Kuciak, he might get soon the chance to prove himself and I doubt that a second Arlauskis could arrive to Liga I so soon and make a similar impact. If I’d be in Caro’s place I would trust Haisan, who stepped in well even last season and should offer time and guidance to Cerniauskas, as well. 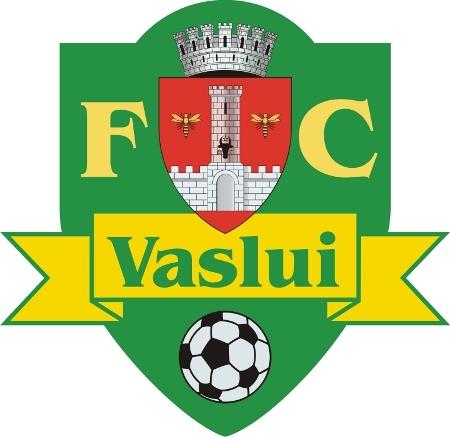 A very strong team, with an interesting coach and technical staff and solid finances, FC Vaslui is a serious threat and everyone’s aware of that. The club’s problems could come from Lopez Caro’s lack of knowledge about Romanian football – which could prove mindblowing, at times, through all sorts of episodes – and the unsolved conflicts for long periods, similar to the two that currently invlove Costly and Kuciak (two of the club’s best players). The fact is, though, that the team has so many potential match winners that I cannot see FC Vaslui losing points against the smaller clubs, who will defend at all costs and through any means available, and should offer very entertaining derbies.